The arctic is the hottest place to be! Experience the rush of piloting a heavily armed helicopter through epic arctic landscapes. Protect your supply ships, race your chopper and take out hostiles to save the day! 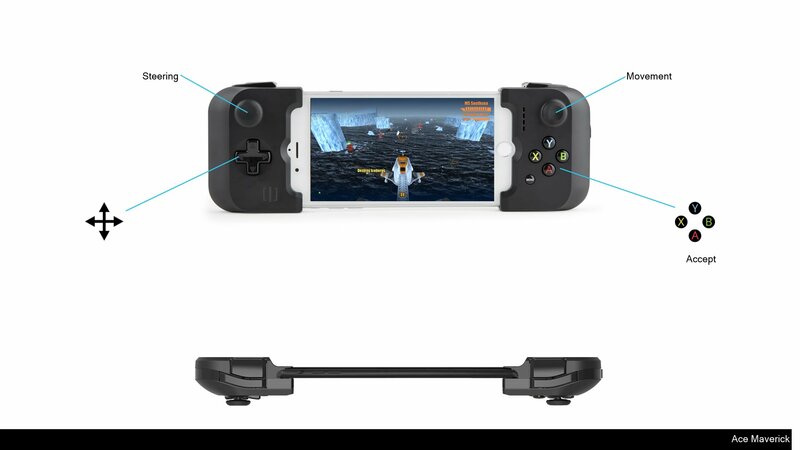 - Supports mfi controller, accelerometer and touch screen controls!